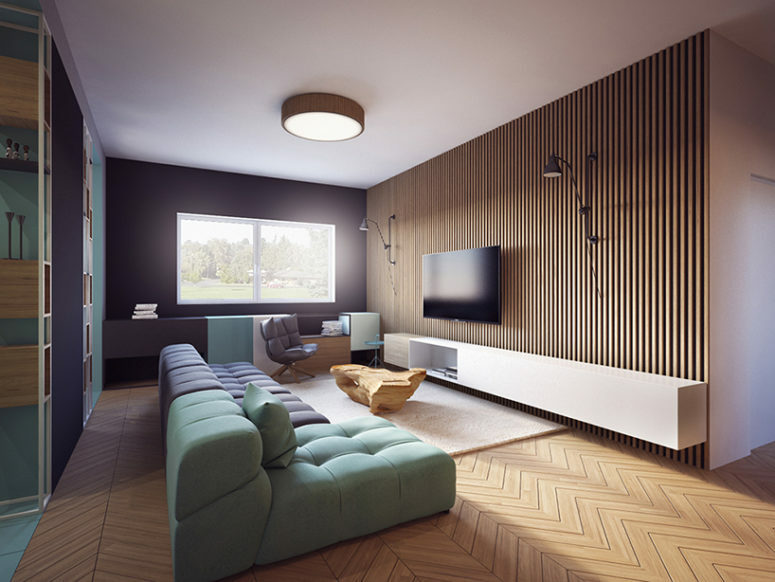 When it comes to designing a room, you may work with colour, patterns and various styles of furniture to fit into the interior design aesthetic that you are after. But have you considered adding texture through woodwork design? You can tell a story with one piece of furniture or focal element that truly brings an entire room into fruition with ease. 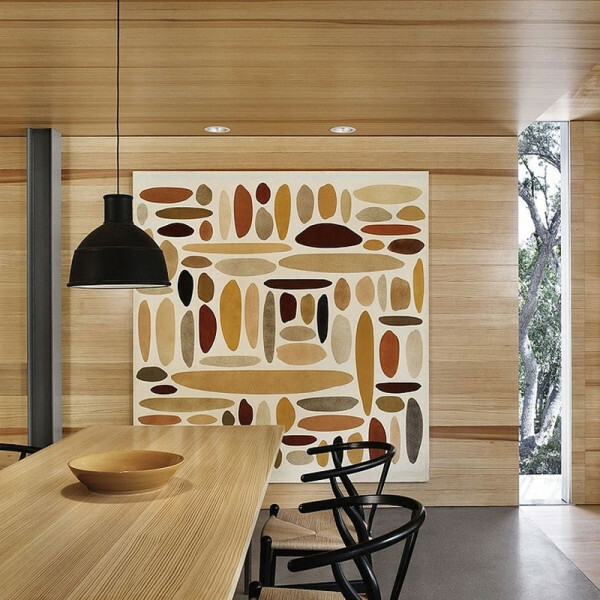 When it comes to adding texture through woodwork design, there are a number canvases for you to choose from. It can be your floors, your walls, the furniture and even the ceiling. So we look at some great inspirations for you to draw from when you are considering adding textures through woodwork design into your home or office interior design. Working with woodwork designs for floors is a great way to bring your attention to great detailing. 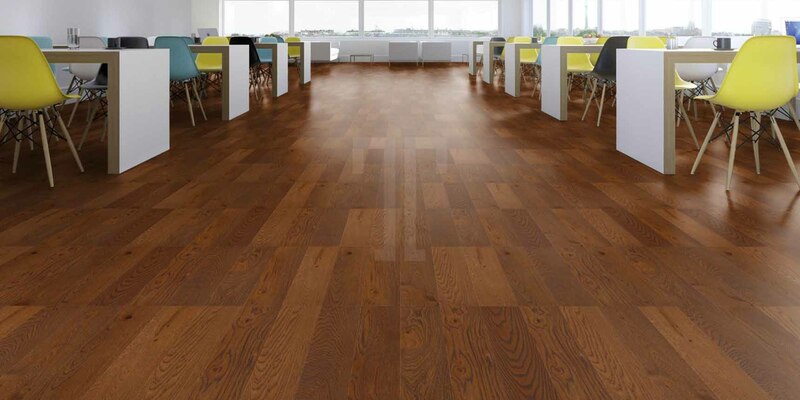 If you are using wood flooring, adding a pattern will definitely bring a sense of style to your home (or even office). 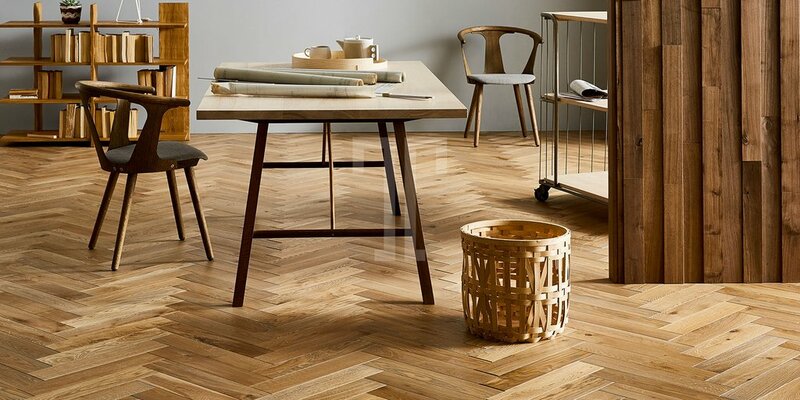 Herringbone patterns of floor woodwork designs are great because based on the colouring of the wood; you can come up with some fantastic looks! 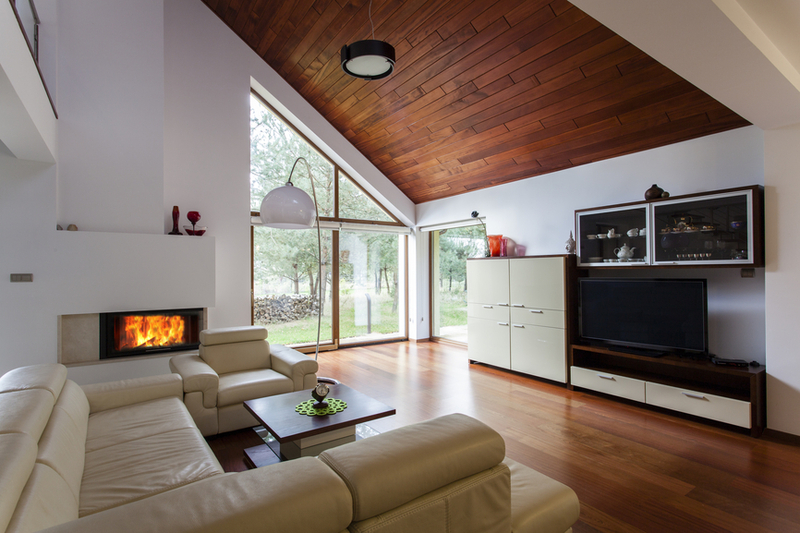 Wood panelling has been around since the 1960s, but we have come a long way since veneer wall panelling trends and Finnish sauna inspirations. If you want bring dimension to your home, office or specific rooms, adding woodwork designs to your ceiling is a great way. It can be throughout or as focal areas. Take inspiration from the following ceiling woodwork designs to find the one that speaks to you.